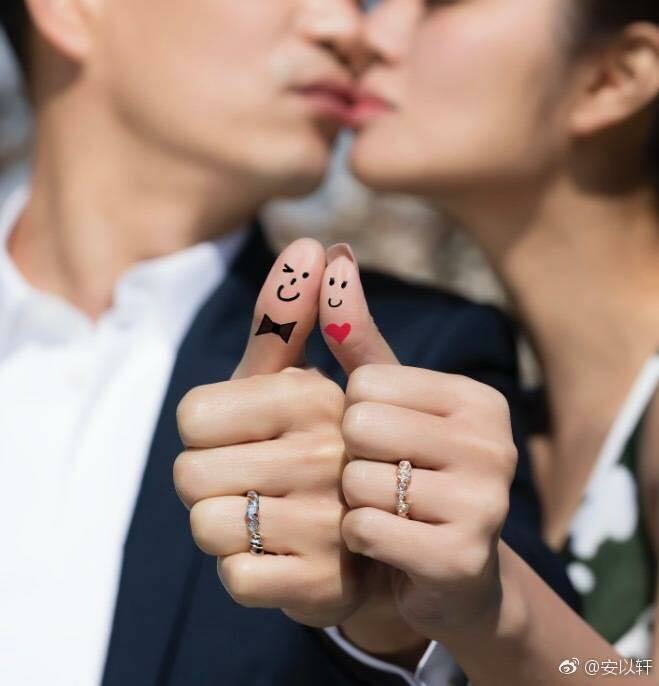 Taiwanese actress Ady An (安以軒) and Macau businessman Levo Chan (陳榮煉), have tied the knot! The marriage announcement was made by Ady herself, who shared the news on her social media yesterday. Attached to Ady’s message are wedding photographs she took with Levo during their stays in Rome and Paris. 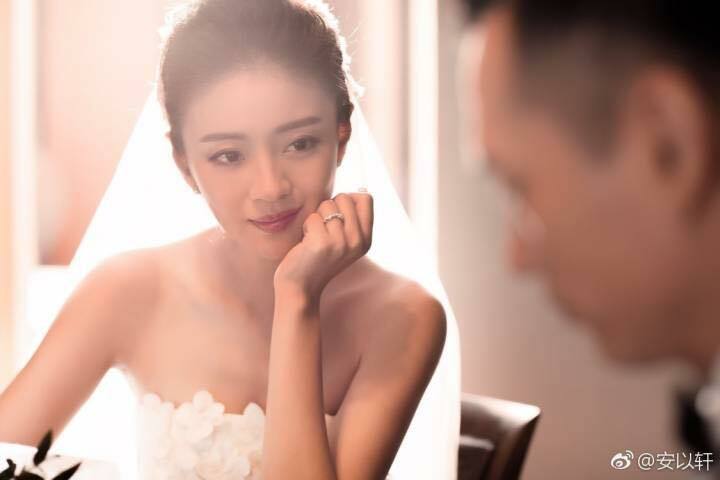 Though Ady’s wedding announcement was a shock for some, many more fans and netizens congratulated her. Levo, the chairman of a $2 billion HKD entertainment business in Macau, was born in Jinjiang, Fujian, China. He moved to Macau when he was in primary school. He became involved in Macau’s VIP business upon his graduation in 1990’s, kickstarting his business. The Tak Chun Group chairman started dating Ady about two years ago. It was said that it took Levo over a year to get Ady’s attention. To not affect Ady’s career, the couple kept a low-profile, underground relationship. Reports say Ady and Levo signed their marriage documentation in Taipei’s Zhongshan District Office. Ady wore a small red dress and Levo wore a collared shirt and jeans. Ady’s friends Hsia Yu-chao (夏于喬), Esther Liu (劉品言), and Linda Liao (廖語晴) were there as witnesses. Wow congrats to her. He must be super rich! Which actress was it last time stole her rich bf she was real mad at her? FBB? That was Wang Xiaofei, luxury restaurant owner who got snatched by Dee Hsu’s big sis. Too happy for her. Wish to have more news of her here.